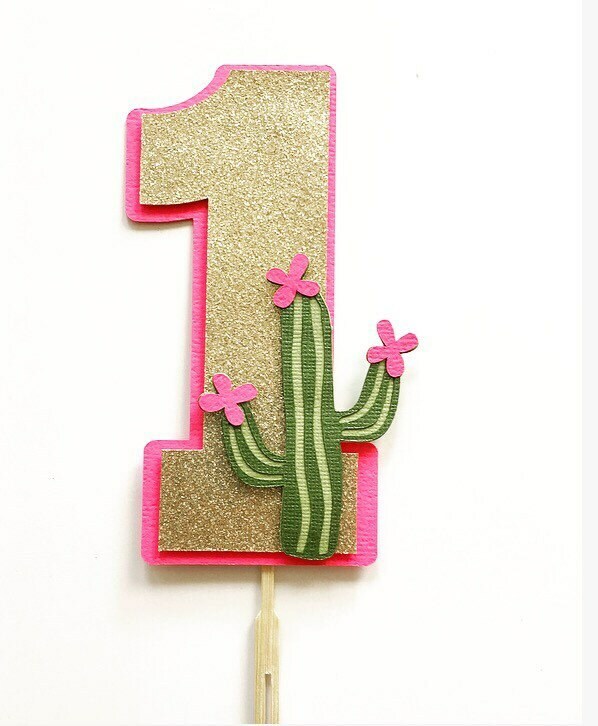 Cactus "1" Smash Cake Topper! Check out our Cactus Highchair Banner to match! Complete you Cactus Party Theme!